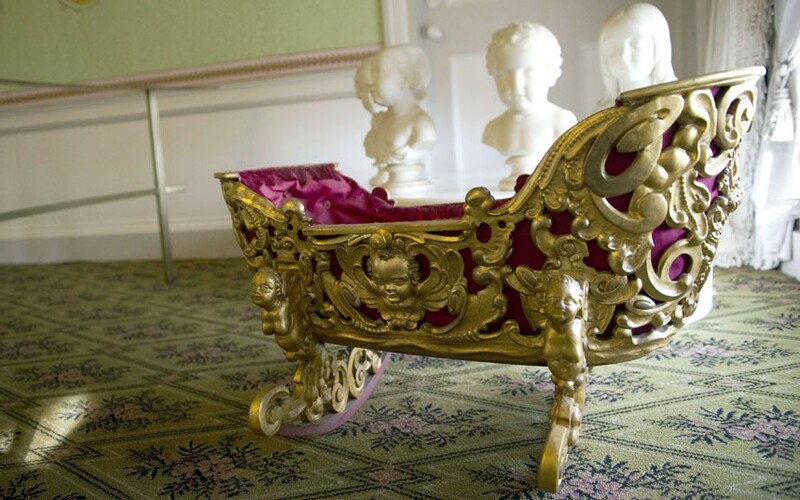 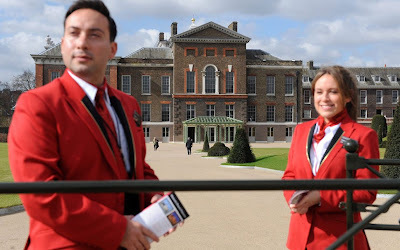 Kensington Palace in London, one of the royal residences, which once lived in the Queen Victoria and nationally beloved Princess Diana, was opened to the public after restoration, which lasted for two years at a cost of 12 million pounds. The restoration and opening of the palace were confined to the diamond jubilee of the Board of Her Majesty the Queen. 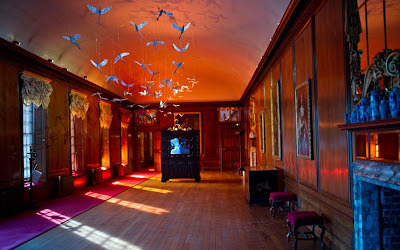 Kensington Palace was built back in 1605 as a private suburban house, which belonged to Earl of Nottingham. 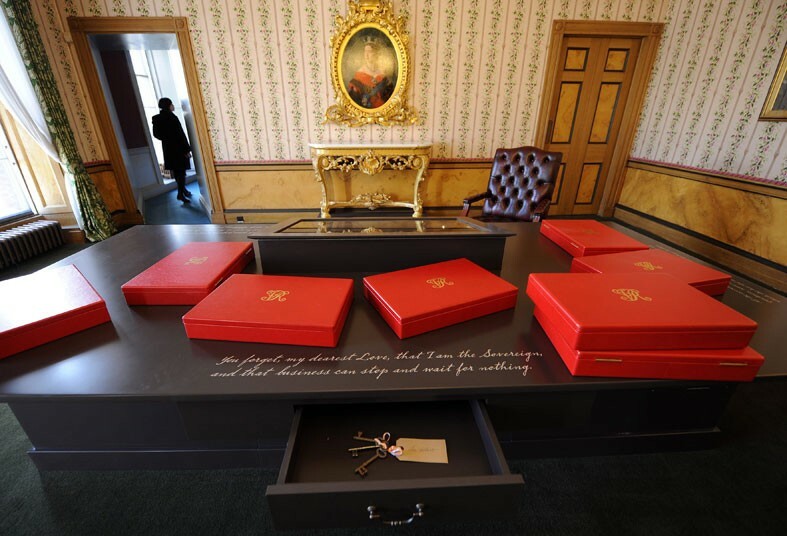 However, already in 1689 he bought the Count, His Majesty King William III of Orange and Queen Mary II, who wanted to move to a different location from the palace of Whitehall. 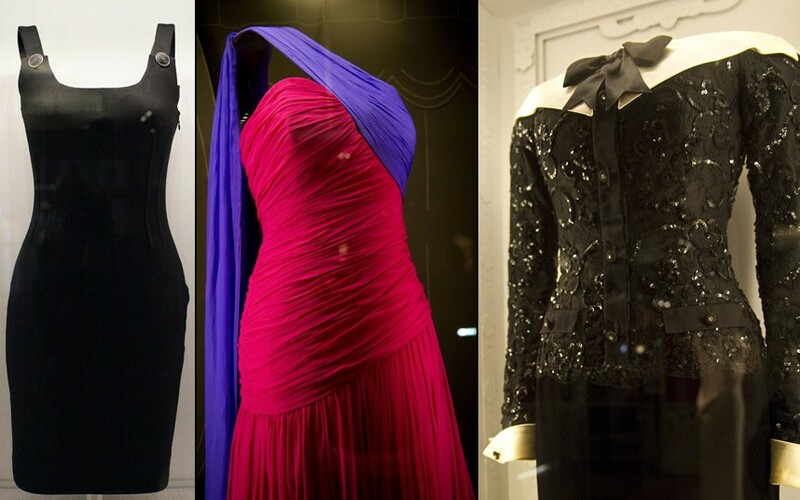 Dresses belonging to Diana, Princess of Wales, presented in the dressing room Kensington Palace. Classic cocktail dresses, formal gowns and evening dresses of the late Princess visitors will see when the March 25, 2012 Kensington Palace will officially open to visitors. The exhibition, consisting of five pieces entitled "Diana: The Modern Princess" is one of the many interesting exhibits that will be presented to the public in a renovated Kensington Palace. Among the exhibits is the famous black taffeta dress, in which Diana was dressed in his formal ceremony of betrothal to Charles, Prince of Wales, March 9, 1981. 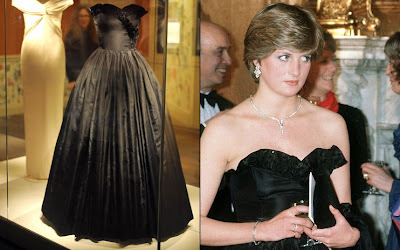 Black silk evening gown by Versace, in which Princess Diana was dressed at the 1995 premiere of the movie "Apollo 13", an ensemble of fuchsia silk chiffon and black and white dress cocktail, owned by Princess Diana. 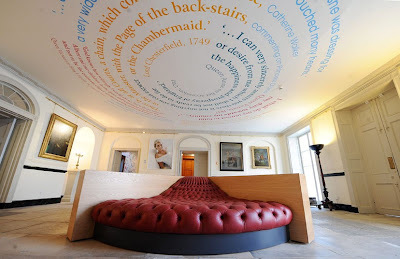 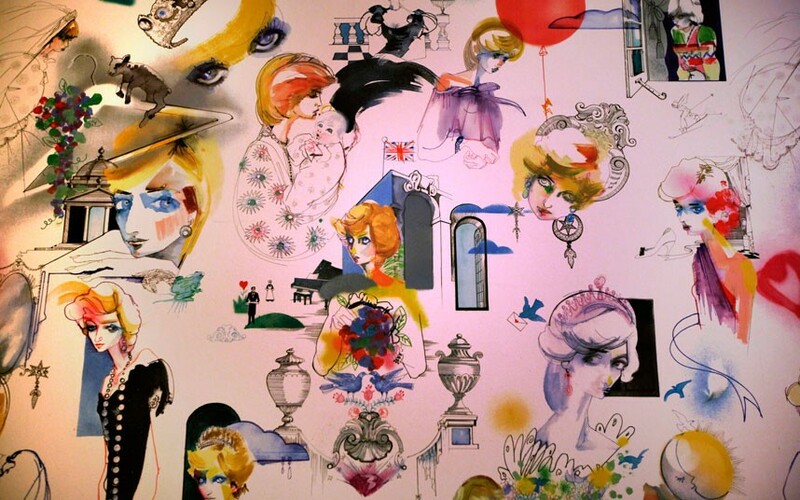 Wallpaper decorated with portraits of the late Princess Diana, whose author is artist Julie Verhoeven. 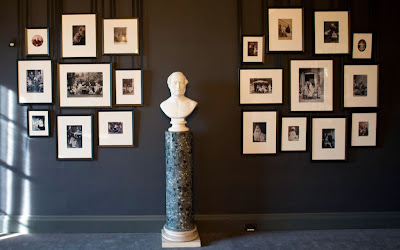 Portrait of Princess Diana, written by Mario Testino. Wedding dress of Queen Victoria can see the audience, who visited Kensington Palace restored. The dress of Queen Victoria, visitors can see for the first time in more than a decade. 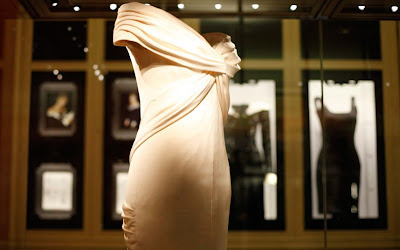 Dress, in which the queen was dressed in a wedding ceremony, during which her married to her cousin Prince Albert, is one of the gems of the exhibition. 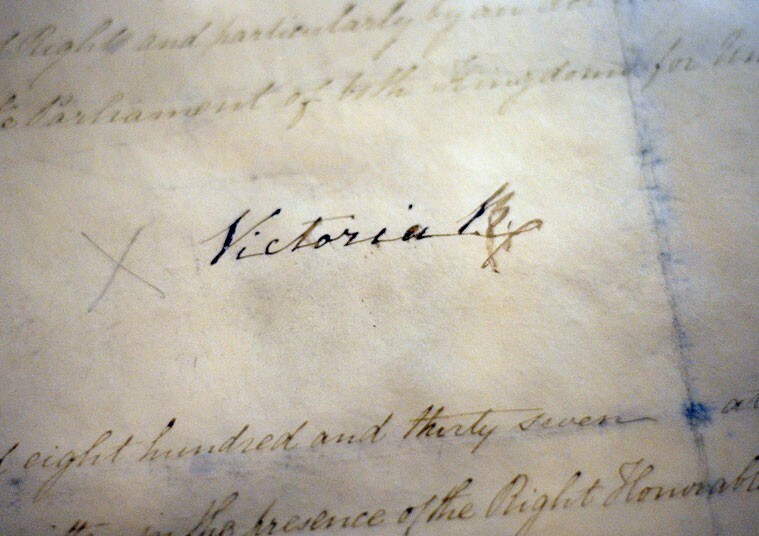 The wedding ceremony was held at the Victoria Palace, St. James in 1840. 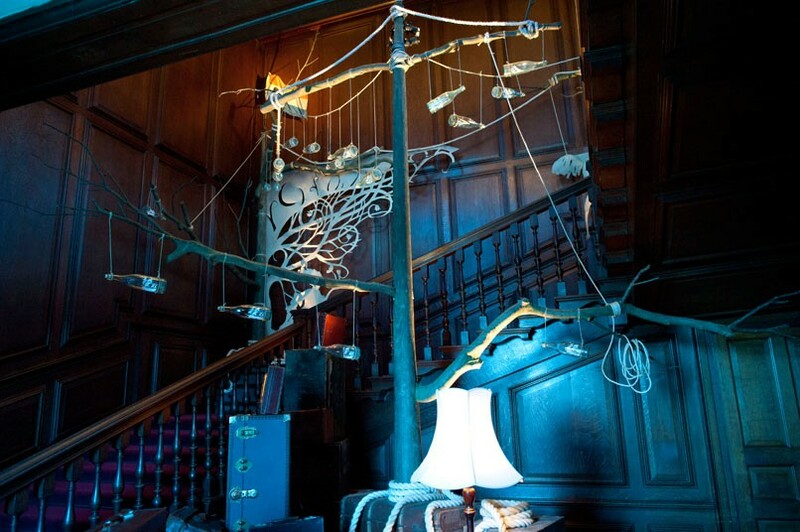 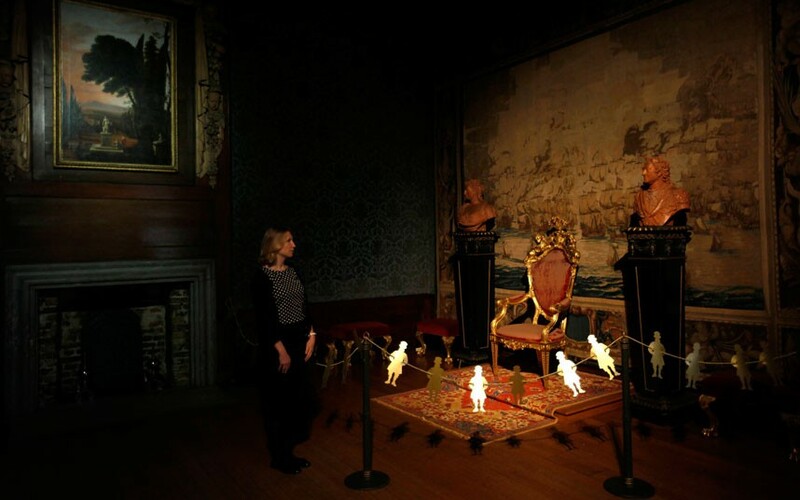 The exhibition, dedicated to Queen Victoria, is called the "Queen Victoria's Secrets." 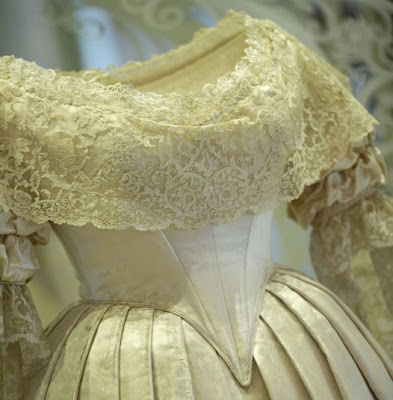 Restoration work carried out by experts and processed by special preservative composition of the dress - the only way possible to keep the delicate silk and lace the air. 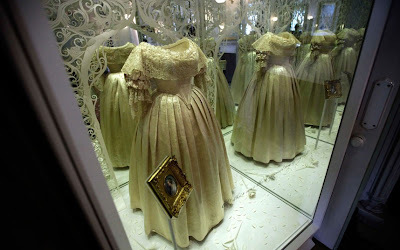 Dressed in a delicate dress of white silk, adorned with lace at his own wedding, Queen Victoria had violated the protocol, which required the bride profit in a very specific attire. The first signature is set by Queen Victoria, after the formal accession to the throne, one of IE exhibits "Queen Victoria's Secrets." The Cabinet of Queen Victoria. 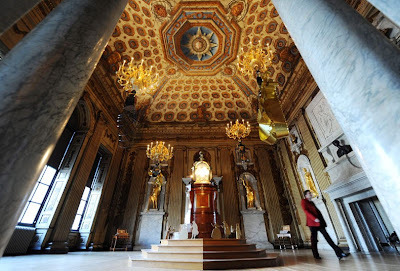 Queen Victoria's royal apartments at Kensington Palace. 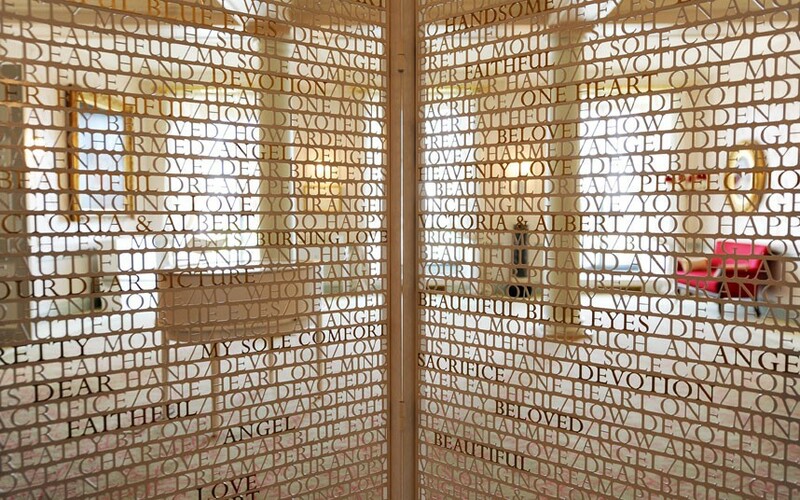 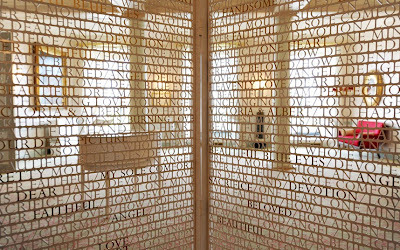 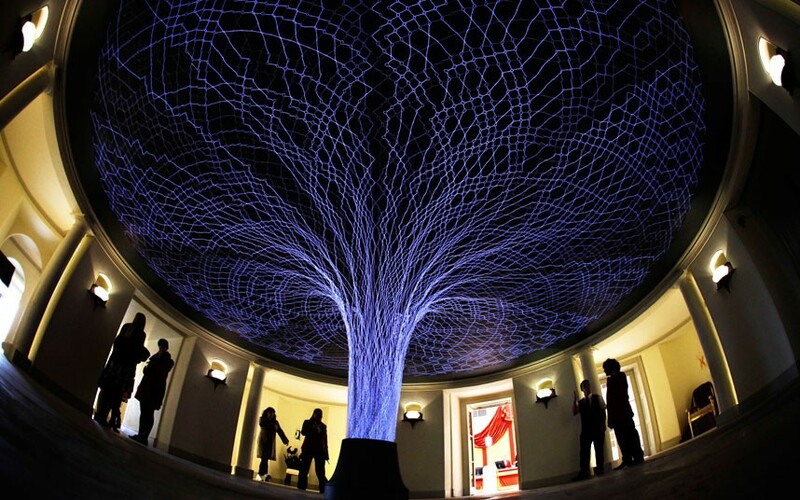 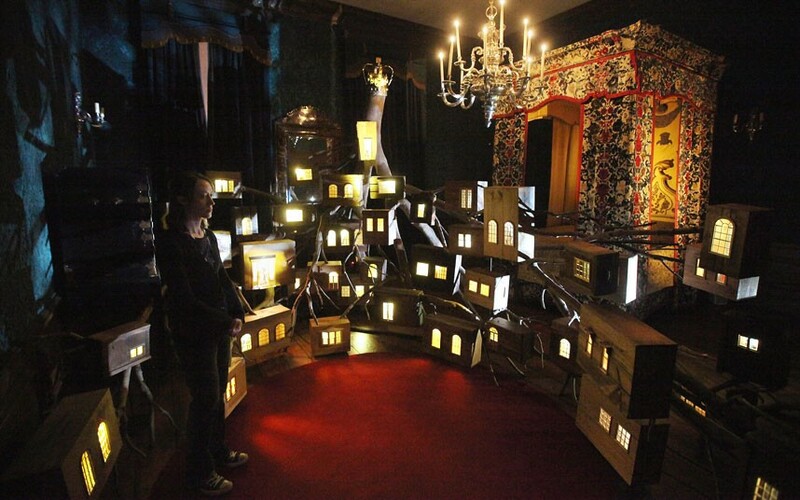 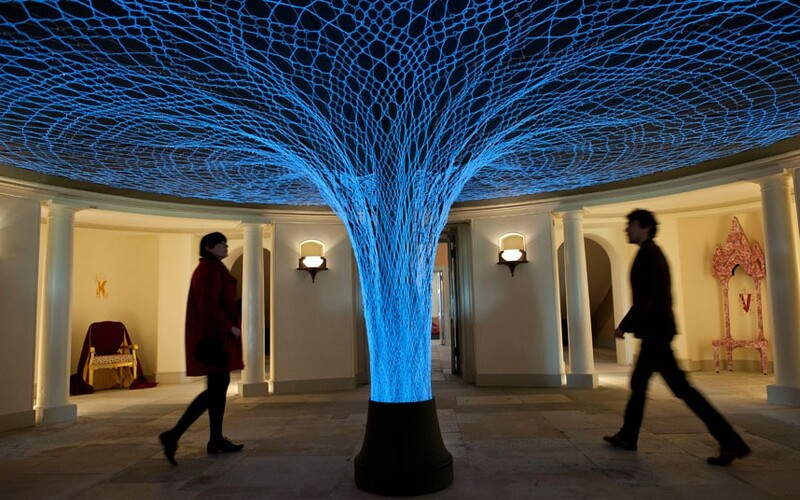 Visitors to the installation of a 'Loop.pH' called 'Luminous Lace' at Kensington Palace. Models in medieval costumes posing for pictures at the Royal Staircase at Kensington Palace. 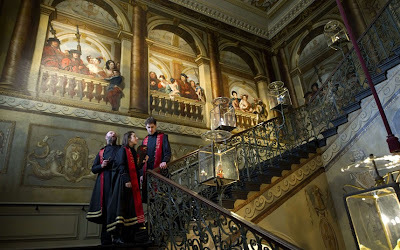 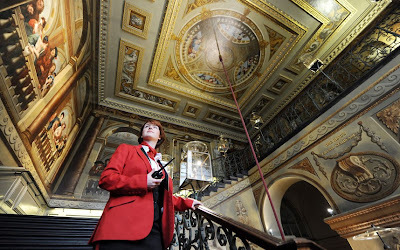 One of the staff at the Royal Staircase at Kensington Palace. 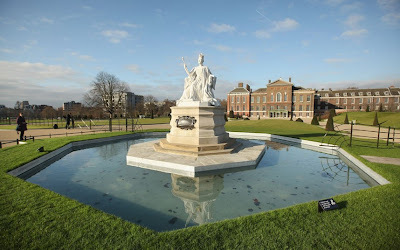 Restored statue of Queen Victoria, which was replaced by shrapnel chipped nose, in a park next to Kensington Palace. 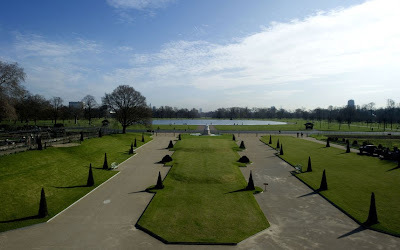 Park and Round Pond in Kensington Gardens. Doll houses in the royal bedchamber. Throne Room at Kensington Palace. 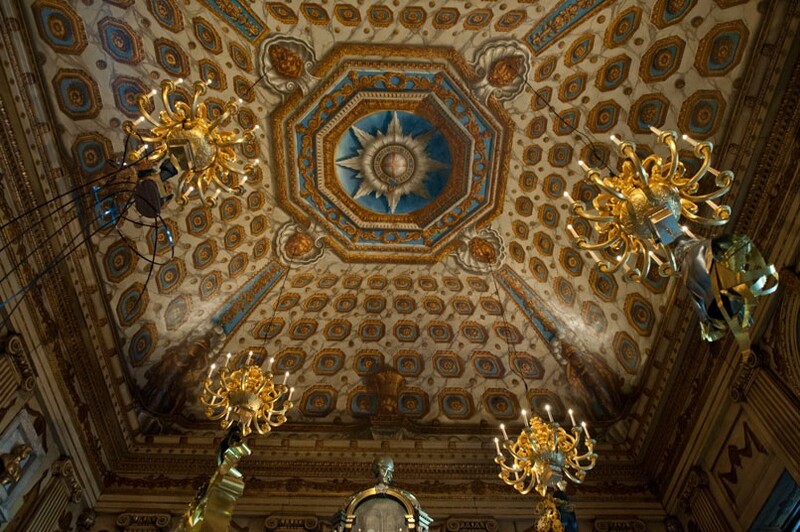 Decorated with painted ceiling in the formal royal apartments. 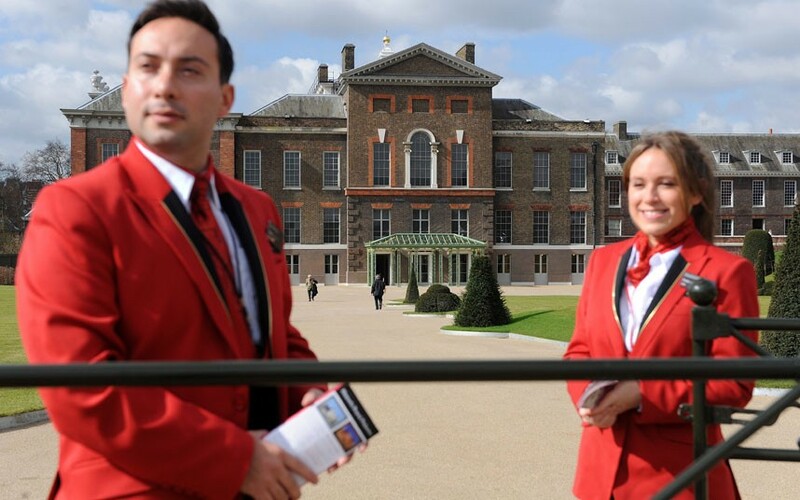 Attendants Kensington Palace in the new uniforms. 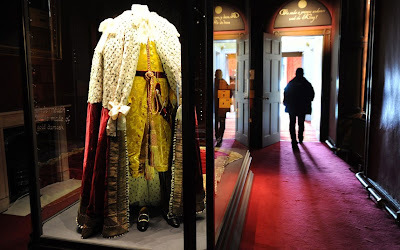 Coronation of King George the Third vestments, one of the exhibits, which opens to the public at Kensington Palace after restoration. KKartiny decorating the walls of official royal apartments.